Correction has been made to Tom Orme’s mailing address. It is now correct. God does answer prayer! After several years of prayer and planning, months of hard physical labor, many setbacks including an earthquake and hundreds of thousands of dollars, the House of Hope is going to open its doors to six beautiful young women who want to transition from the Girls Home into adulthood, growing and maturing in Christ and obtaining an education that would help them one day to take up the torch as advocates and mentors for the next generation of Chilean children. The girls and staff move in May 1st and on May 22nd we are going to throw a big party for several hundred people by dedicating the House of Hope to the glory of God. Dignitaries from the City of La Pintana, the Chilean C&MA National Church, the C&MA Mission, local C&MA churches, the Girls Home and many others will be in attendance. You too are invited. Come and be a part of the Celebration. Please help us celebrate this wonderful occasion by praying for the dedication. We want God to be Glorified. Please send cards & e-mails to the girls and staff to help us remember this day. The cards can be sent to House of Hope, 1176 Olde Cameron Lane, Franklin TN 37067. Our e-mail address is tomorme@visionforchile.org. The Chilean culture calls for a dedication service of this size. We too want to celebrate this day. However there is a large cost involved. 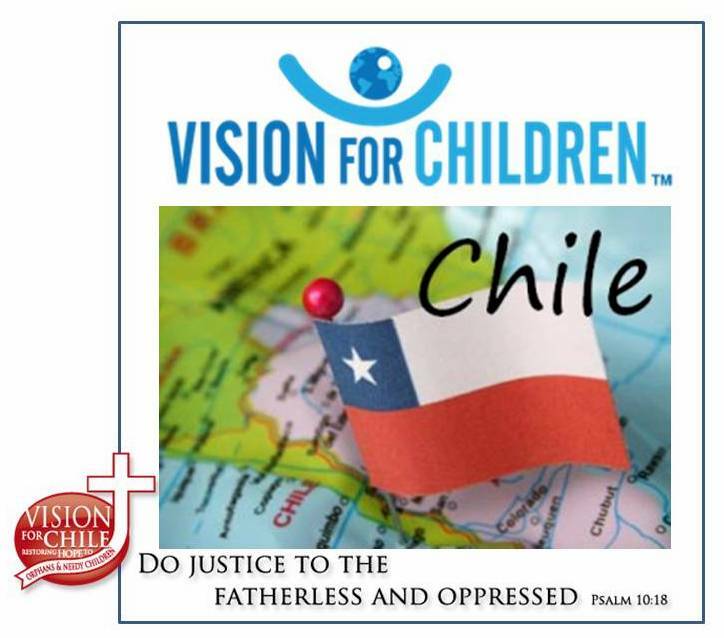 If you can help us by supporting the cost of the dedication, please send your checks to Vision for Chile, 1176 Lode Cameron Lane, Franklin TN 37067. The cost will be about $14.00 per person for about 300 people. We want to take this opportunity to thank you for your prayers, for those whom have come and helped build the House of Hope and for your ongoing financial support. God bless you all! Previous Post October Is Coming Quickly!!! Tom — we rejoice with you!